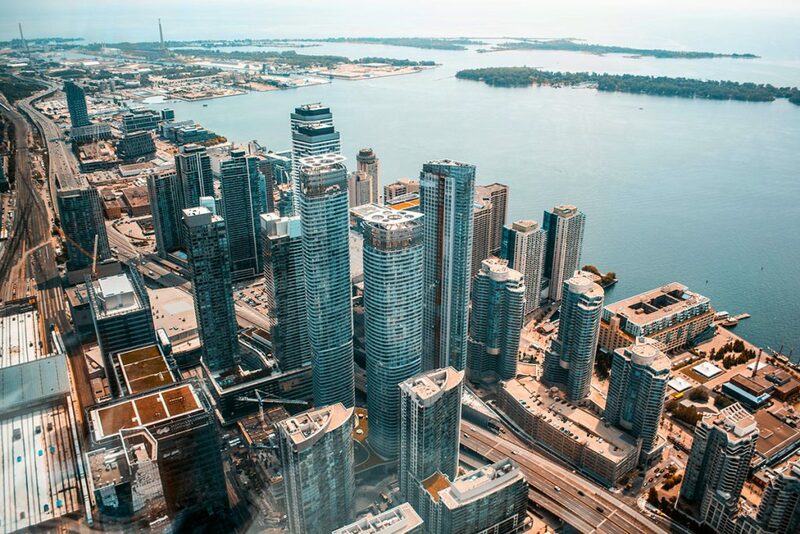 Toronto’s Commercial Real Estate Market is thriving with opportunities whether it be vacant, developable land, unique infill projects, or a turnkey retail storefront. 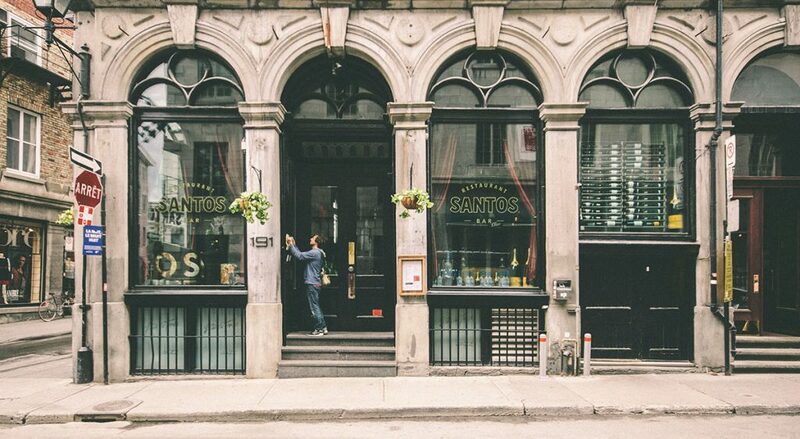 If you are considering starting a commercial operation in the GTA area, your borrowing needs can vary by circumstance and flexibility of a required commercial mortgage. At Dream Key Mortgage, we have commercial mortgage solutions available for any builder or investor regardless of the project size. Because of the diversity of commercial projects and the wide range of goals associated with each investment, our team will work with you closely to understand every detail of your business plan and recommend intelligent loan solutions that consider your objectives and ultimately, turn your business dreams into a reality.